I have officially retired from selling TOBACCO. Thank you for your many years of tobacco patronage. Rest assured, John is completely dedicated to continuing the Wilke tobacco tradition and quality you have enjoyed over the years. 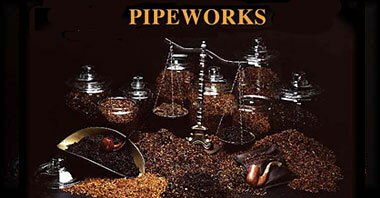 I am happy to continue to offer Estate Pipes, Smoker's Requisites, Accessories and Pipe Repairs here at Pipeworks.